Worried about your PC getting infested by nasty programs? Need a professional cleaning of your system so it doesn’t overheat from dust and dirt? Leave your worries to Computrex! 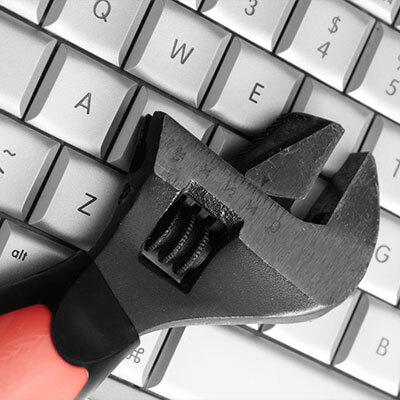 Our Preventive Maintenance service will ensure your PC is running at optimal performance. We recommend you have Preventive Maintenance done every ten months. This will keep your computer running good-as-new and will save a lot of money. Computrex follows up on every computer we work on. Ten months after your computer has been serviced, we send you a coupon for a special rate on our preventive maintenance service. For your business or home, a computer system is a major investment of not only money, but also time and a large accumulation of data. With our Preventive Maintenance program, you are protecting that investment by ensuring that your data remains safe and your system runs smoothly.